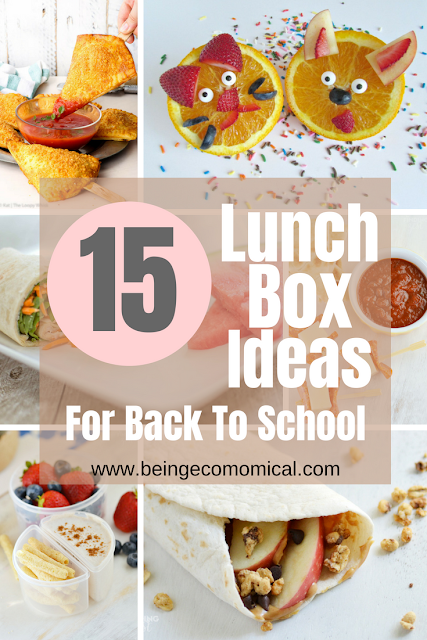 Summer is almost over and the kiddos are headed back to school soon. 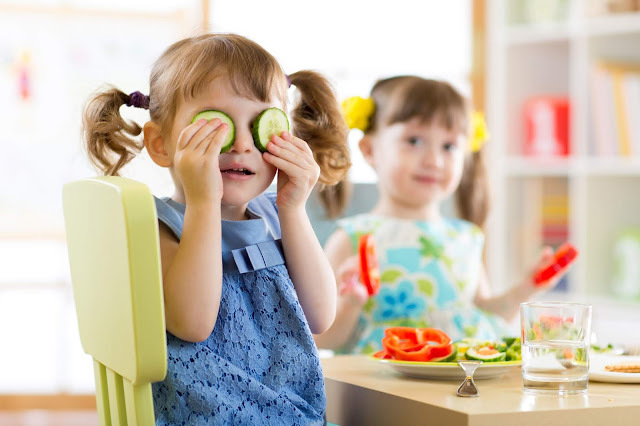 As busy mothers, we know the importance of keeping our children well-nourished throughout the school year. Here a few lunchbox ideas that are sure to win your children over in taste and ease your mind as far as nutritional benefits. 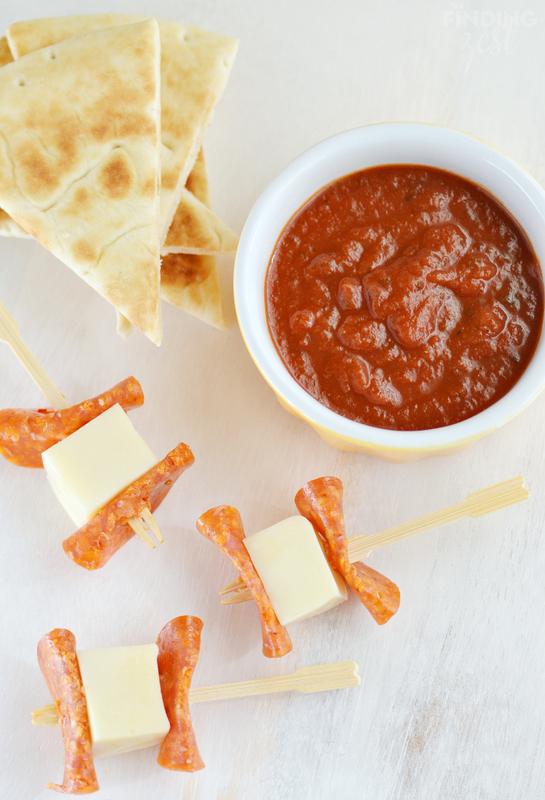 These pizza dippers by Emilie from Finding Zest are super easy to whip together and even more enjoyable to eat. You can even get your kids involved with helping you prepare. We all now preparing school lunches every night can be tedious, that's make ahead lunch wraps are perfect for anyone who's pressed for time. 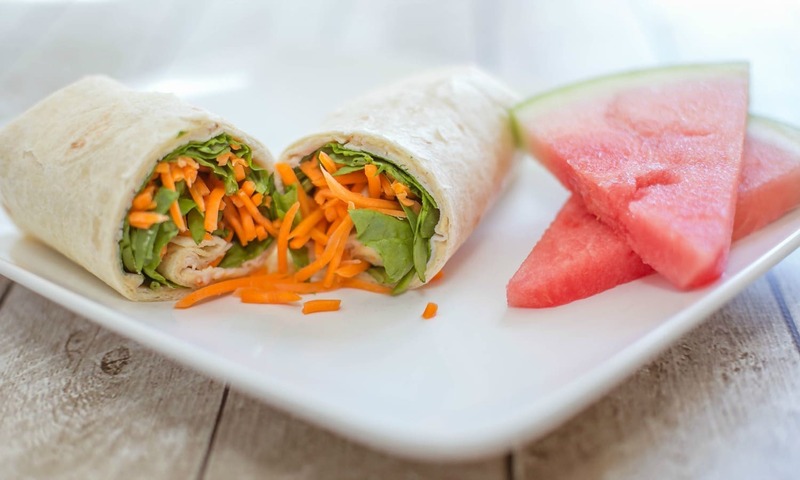 Ruth from Living Well Spending Less makes your morning routine simpler with these wraps and explains how to store them so that you only have to make them once a week. 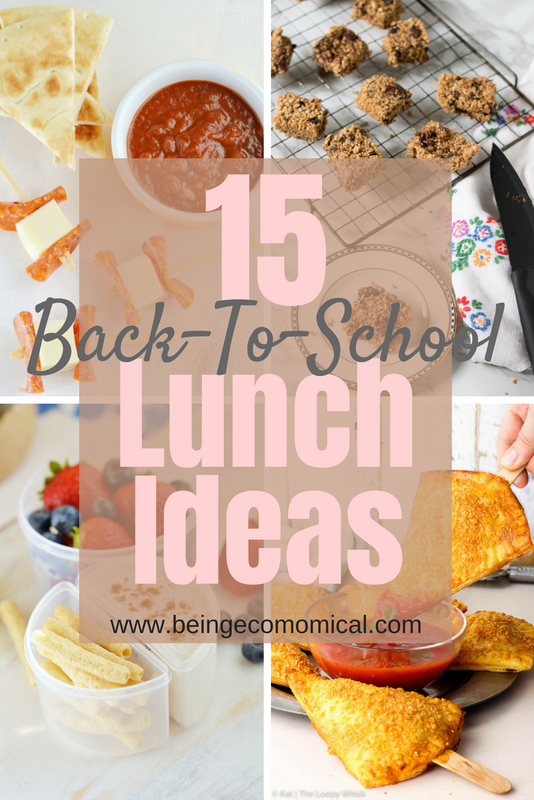 What kid doesn't love mac and cheese for lunch? Samantha and Dominic from Recipe This created an easy, creamy pasta that you can make ahead in your instant pot and serve as a main dish in your child's school lunch. Here's another twist on pizza. Except this time, it's on a stick AND it's gluten free! Say what? Kat from The Loopy Whisk makes dreams come true with this super easy recipe that will have your kids excited to eat their lunch everyday. Honestly, I feel as if everything is more enjoyable if it's in a jar. This cobb salad in a jar, put together by Samantha and Dominic from Recipe This is a great way to get your kids to enjoy their salad. In less than twenty minutes, you can prepare your dinner and lunch for the next day (or next few days), with this Fettuccine Alfredo from Dominic and Samantha at Recipe This. 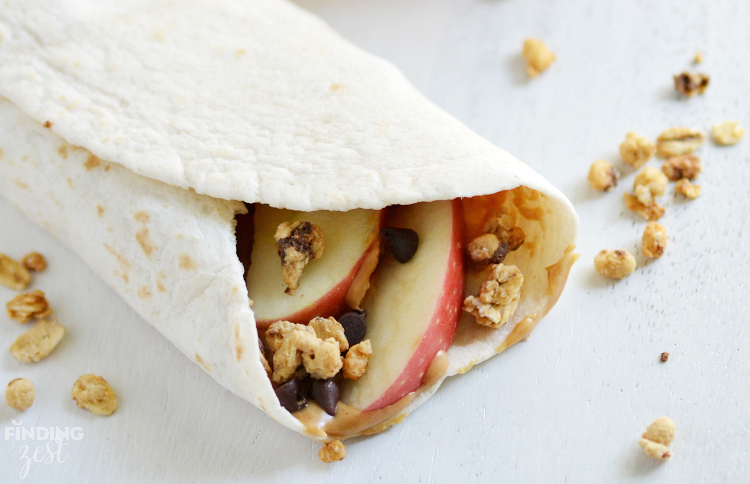 For all of the peanut butter lovers, this simple apple peanut butter wrap by Emilie from Finding Zest is delicious and the kids can help make this ahead of time. 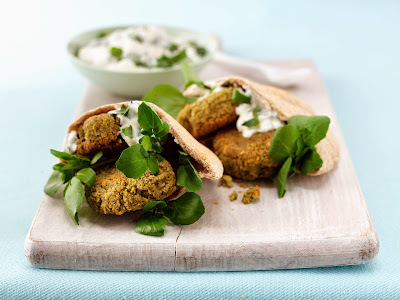 These delicious falafels from The Attachment Mummy are a great way to get the kids involved as well. They're as fun to make as they are to eat! Most kids I know love anything smothered in tomato sauce. This one pot tuna pasta recipe by Dominic and Samantha from Recipe This is guaranteed to get the kids excited and wanting more! Val from Val Event Gal has put a fun twist on fruit. Your kids are sure to giggle when they spot these silly fruit faces in their lunch boxes. 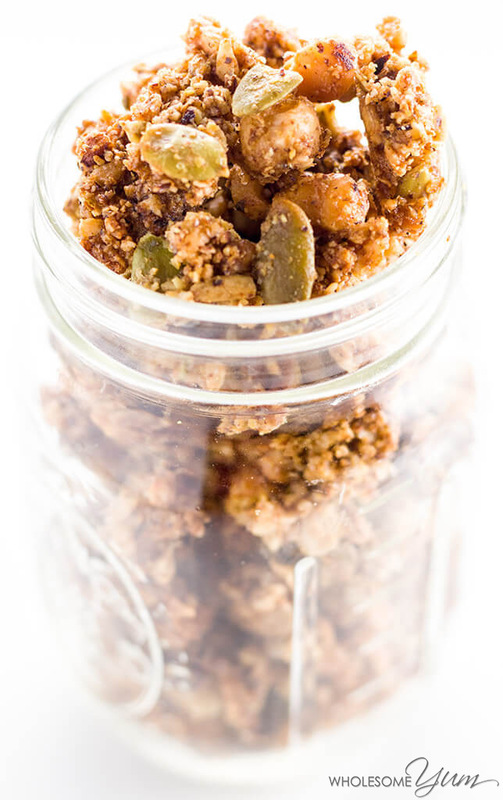 This low carb granola recipe from Wholesome Yum is a great addition to any school lunch, providing a healthy and hearty side dish or snack. 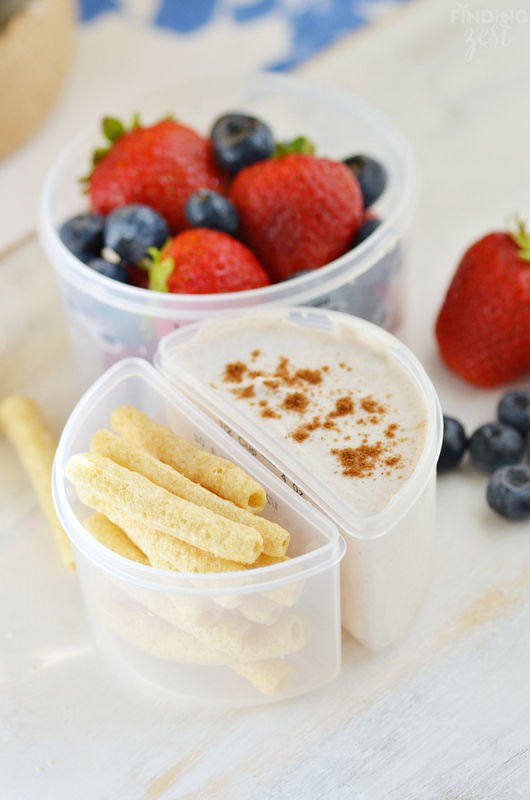 Get the kids involved once again as you all work together to prepare this delicious cinnamon yogurt dip by Emilie from Finding Zest. Kids will have fun as they dip their fruit, cookies, or crackers! Here's another treat on a stick from The Loopy Whisk. These delicious, gluten-free pie pops will be an excellent treat for your child's lunch! These no-bake protein bars by Deana from The Relaxed Homeschool make the perfect addition to any school lunch. Here's another easy recipe that you can make with your kids. Packed with protein and fiber, these chocolate quinoa bars by Kate from Veggie Desserts are a guaranteed hit! The time is near to get back to our regular, busy routines and I hope this list of ideas to include in your child's lunch box comes in handy!